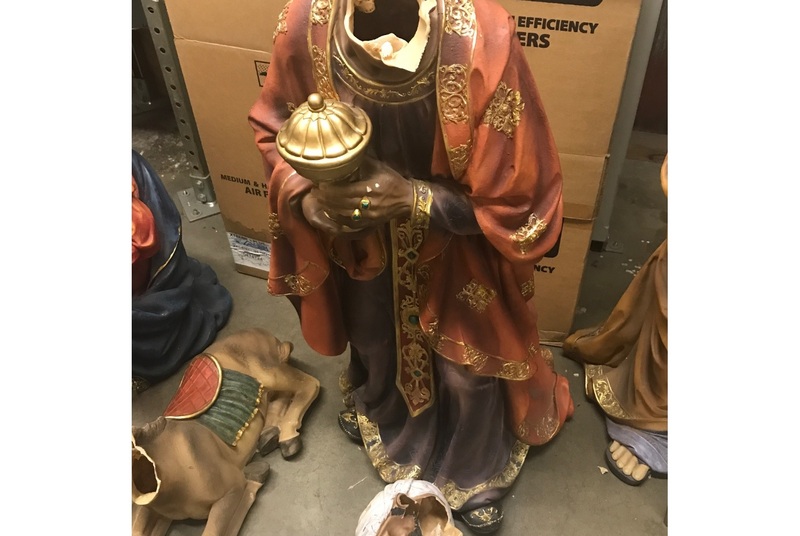 FRESNO, Calif. (KFSN) -- St. John's Cathedral church suffered thousands of dollars in damage after a vandal destroyed a statue and nativity scene. The life-sized statue of St. Francis of Assisi had stood outside the church for over 20 years. 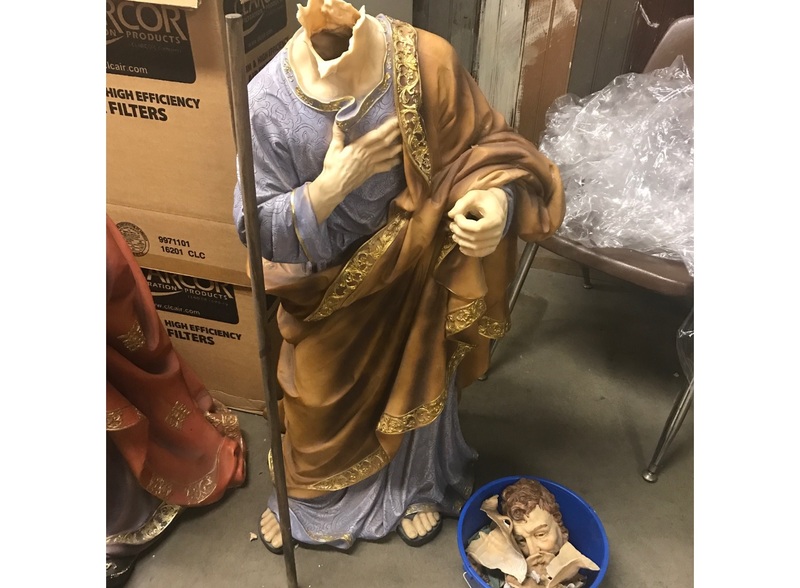 The church says someone in late July knocked the head off the marble statue and also broke off its hands. 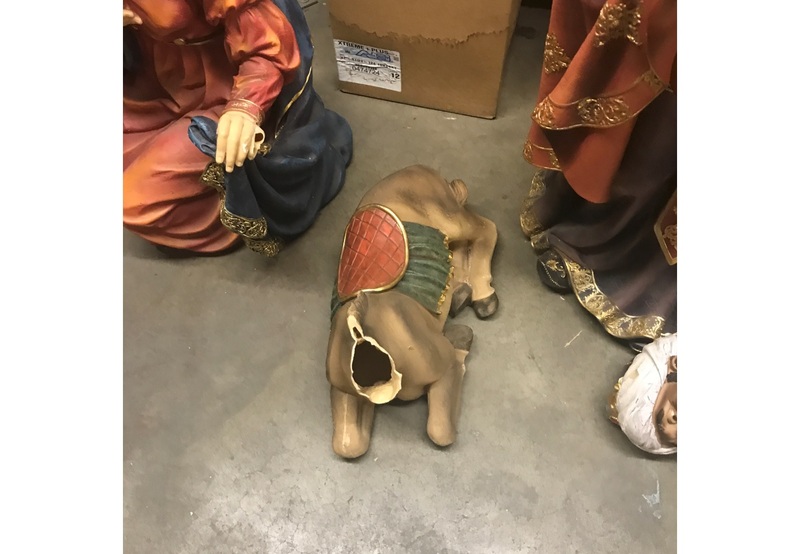 Around the same time, someone broke into the basement of the facility and broke several large statues used in the church nativity scene. 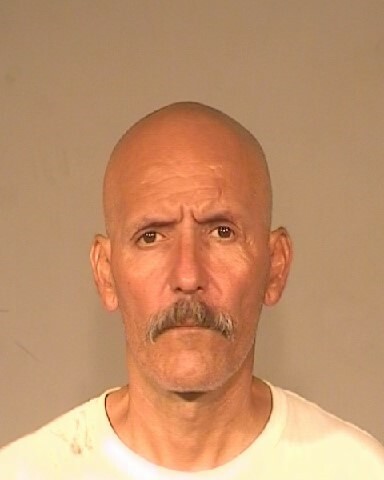 Police were able to collect video evidence from the scene that led them to arrest 51-year-old Paul Anthony Torrez. Video reportedly shows Torrez using a 3-foot metal pole to hit the head of the statue and hands. Fresno attorney Michael Berdinella, who is presenting the Roman Catholic Diocese of Fresno tells Action News Torrez had been seen in the area before the incident. He was living out of his car which he'd park at the church parking lot during the day. Torrez would then come back to the property when there was very little staff. Berdinella says the Fresno County Court has approved a temporary restraining order against Torrez and church officials are simply concerned about the safety of their staff and people coming to the church. "We want the right thing to occur, which includes psychiatric treatment if necessary. That's up to the criminal justice system to decide. The church is just very concerned for the safety of everyone there at the site," Bertinella said. 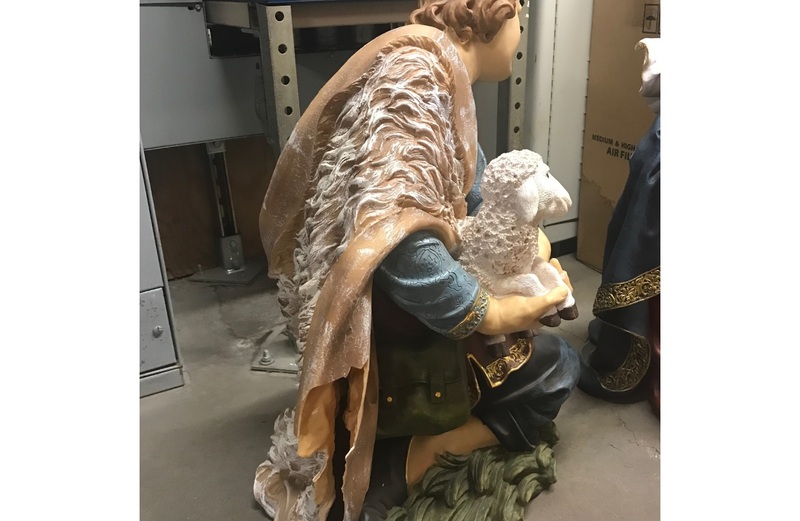 Berdinella says there was more than $20,000 in damage done to the statues and insurance money won't cover it, so it has to come right out of the pockets of parishioners. He says the pedestal the statue was sitting on is going to be moved to a safer location meaning people that walk by the church will no longer be able to see it. Torrez is currently being evaluated by a psychiatrist and is due back in court in mid-October.